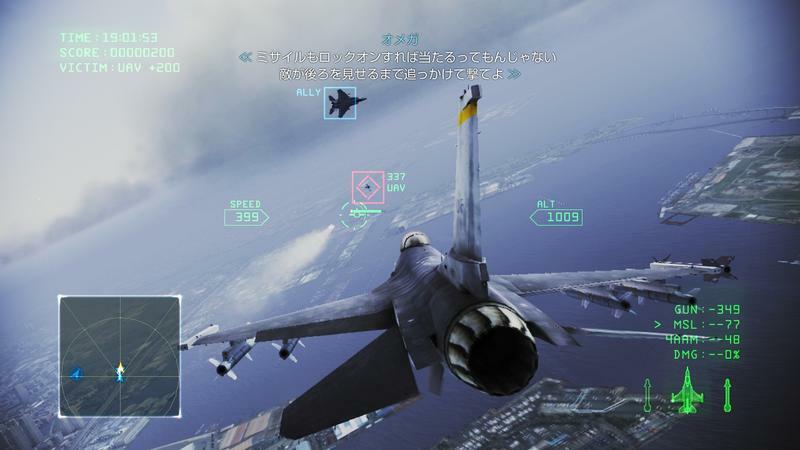 Ace Combat: Infinity Gameplay Videos - Aim High for Free! 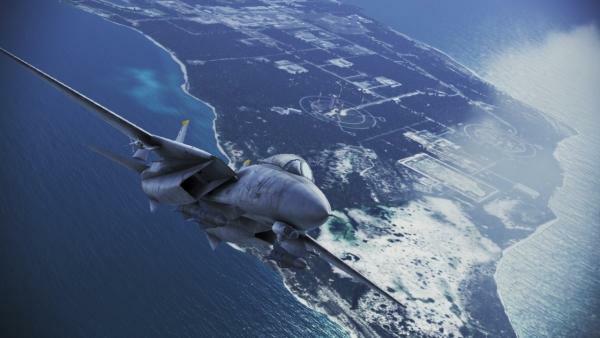 Longtime fans worried about how Ace Combat: Infinity looks and plays as a free-to-play game should have nothing to worry about after watching these two gameplay videos just released from Namco Bandai. 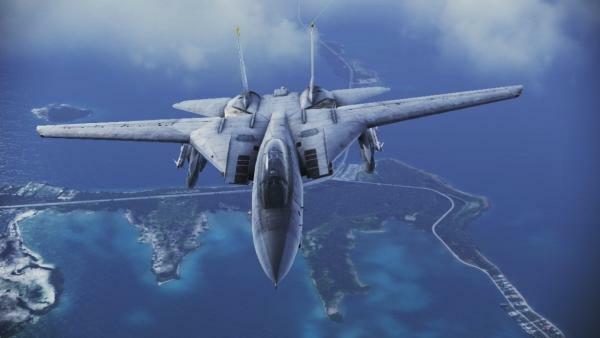 Beautiful visuals, excellent music and voice acting, and exciting aerial combat are what the series always thrived on, and that’s exactly what we have here. 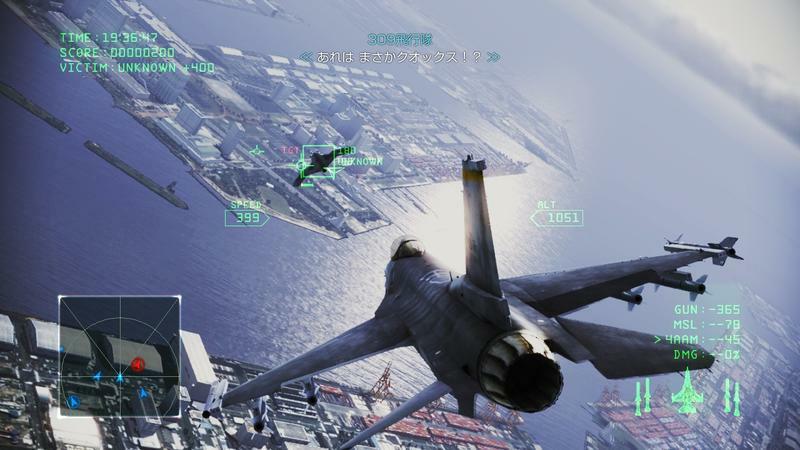 If the quality seen in these videos can carry into the rest of the missions Namco Bandai rolls out, then the game will hopefully thrive with its new-found audience on the PlayStation 3. 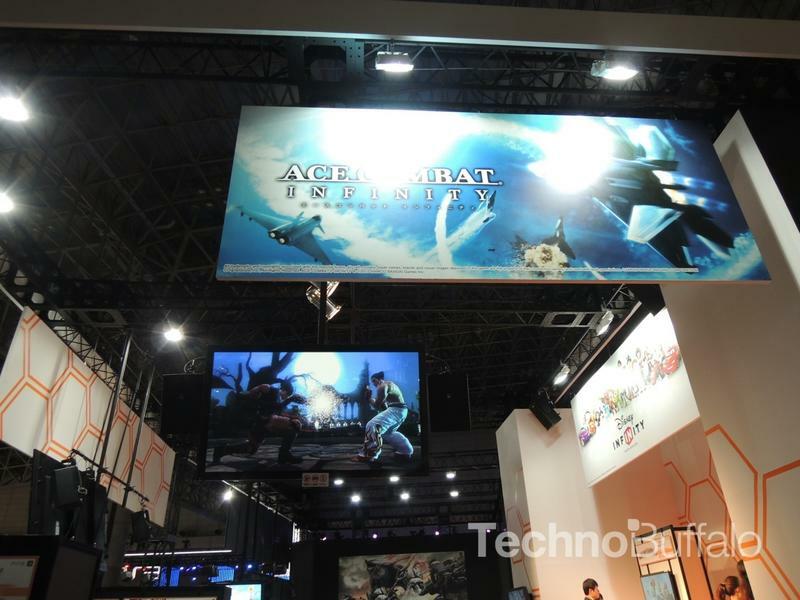 These two videos are the levels that Namco Bandai had available at Tokyo Game Show 2013. 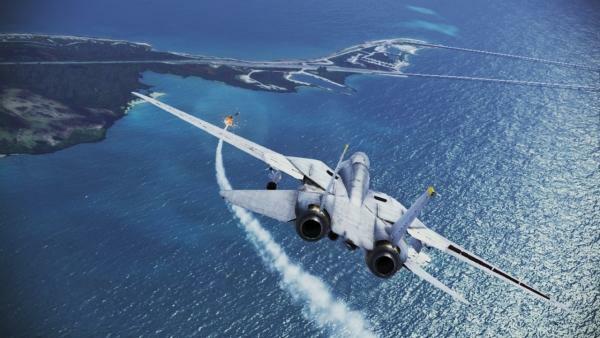 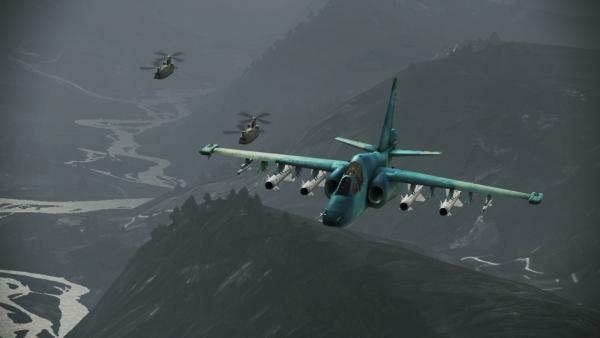 I played through them with very little difficulty, dropping enemy planes like high-altitude mosquitoes, and I can confirm that the beloved series is returning to full form. 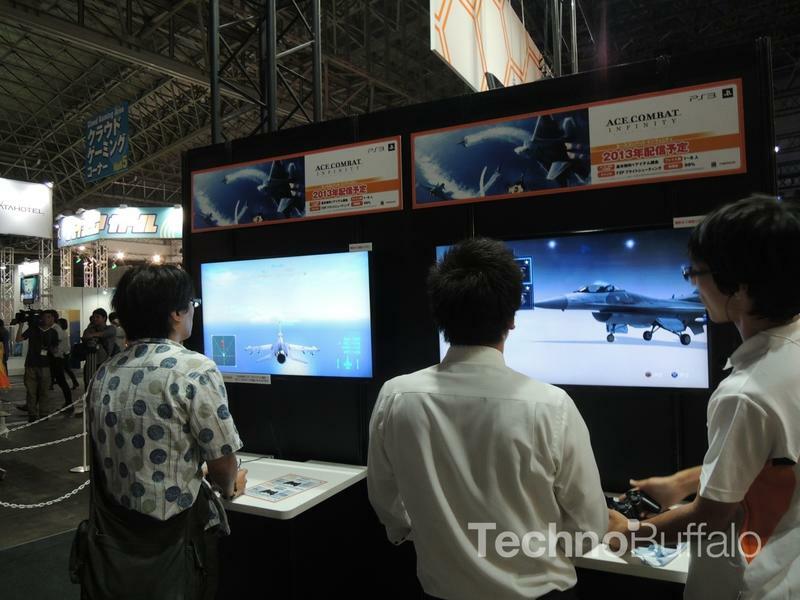 I left with it as one of the highlights of the show, but hopefully the difficulty can be adjusted for free. 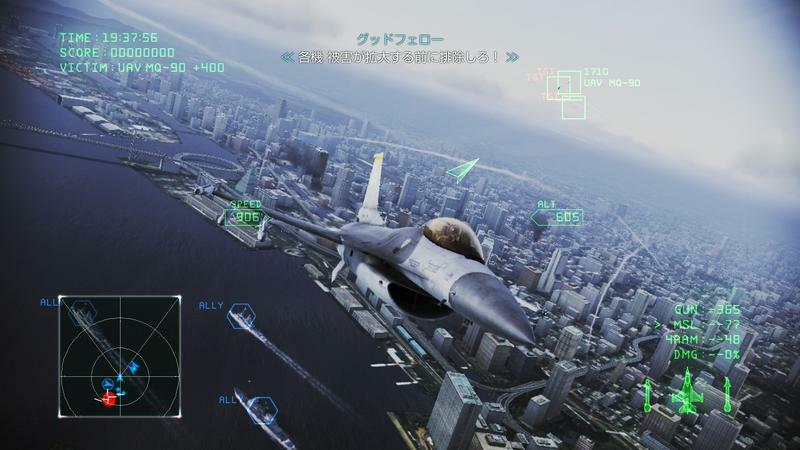 Payment methods for Ace Combat: Infinity have not yet been confirmed by Namco Bandai, but my guess is these two missions and some basic planes will be the free content. 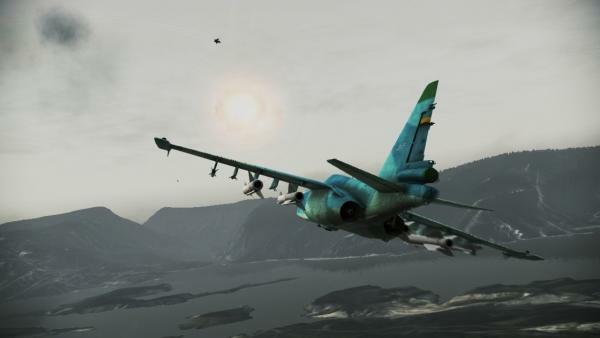 Further missions and planes you’ll probably have to cough up cash for. 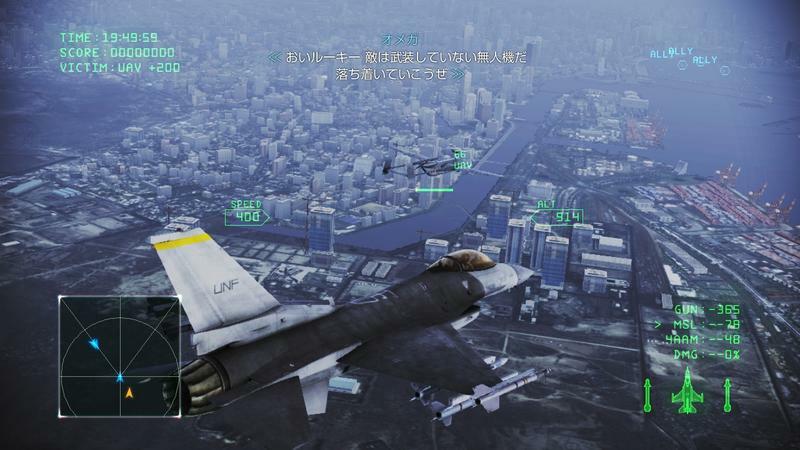 Unlike Namco’s other free-to-play series Tekken, SoulCalibur and Ridge Racer, Ace Combat has always gotten by on excellent narratives as well, so if you want to see the whole story, don’t expect to walk away from this one for free. 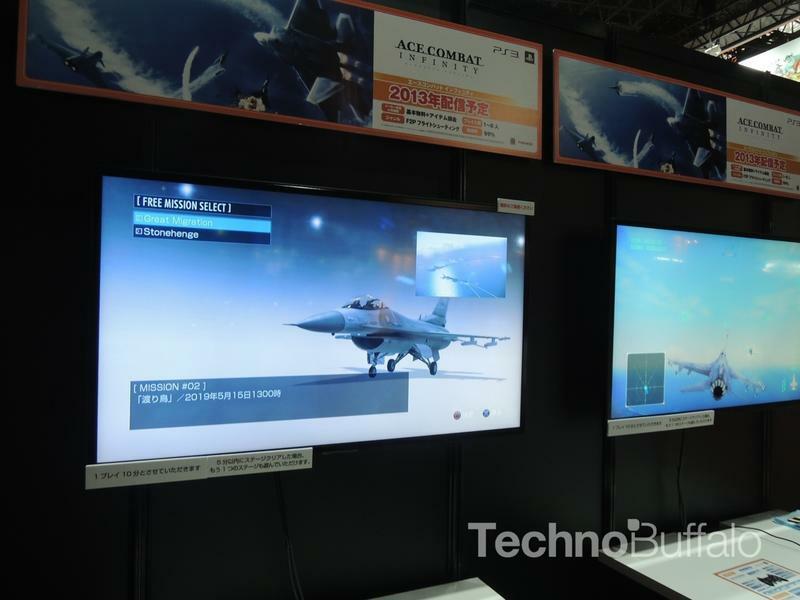 It is scheduled for a Japanese release this winter as a PlayStation 3 exclusive and should be released in America not too long after.